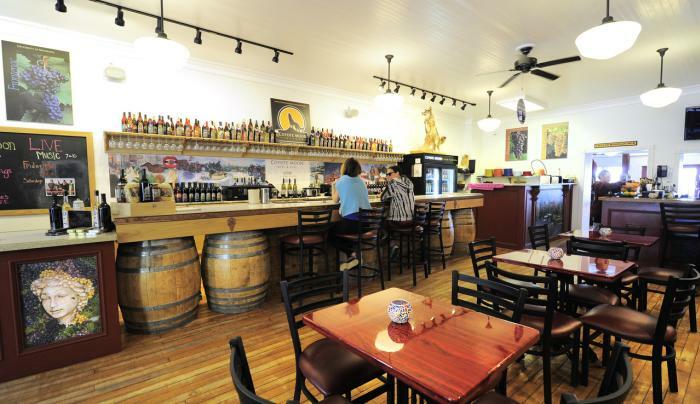 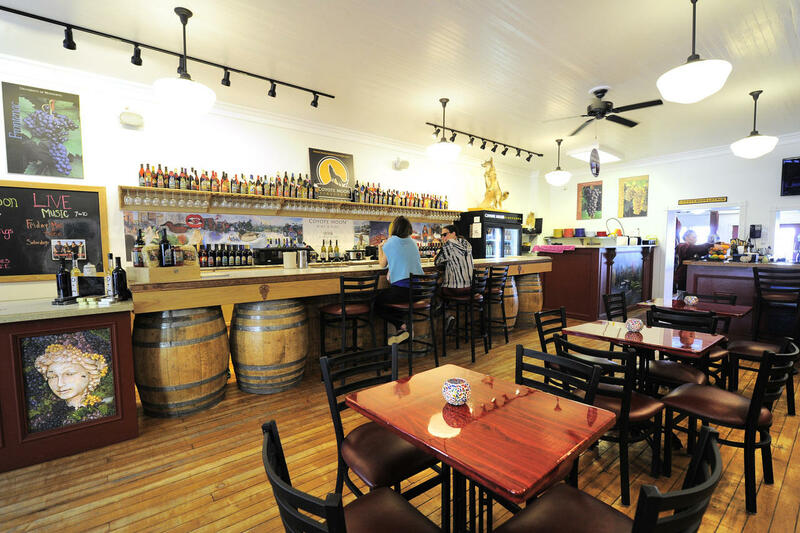 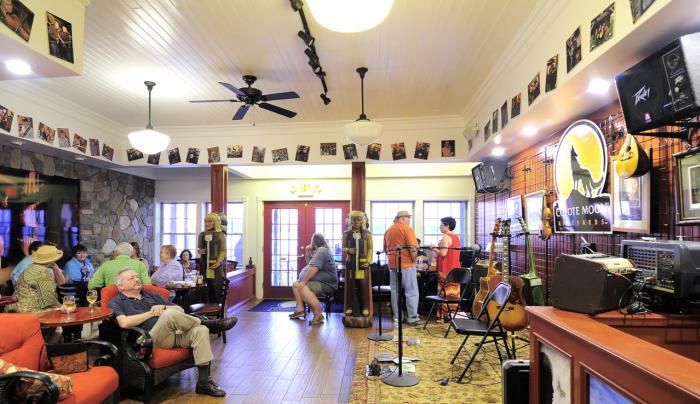 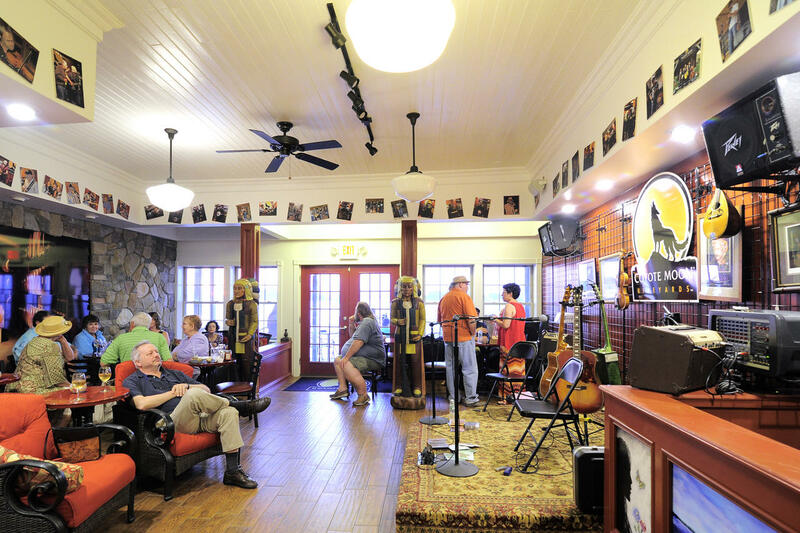 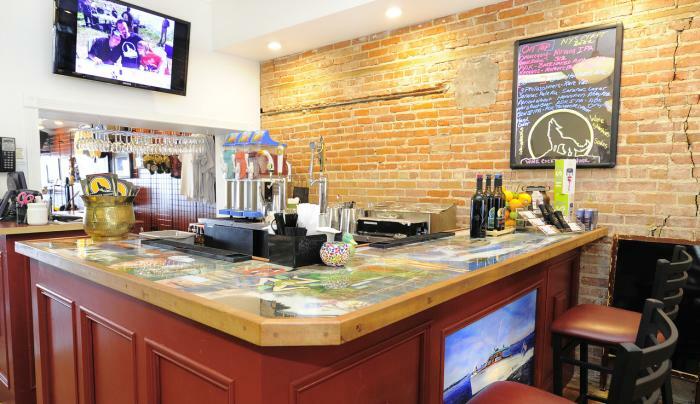 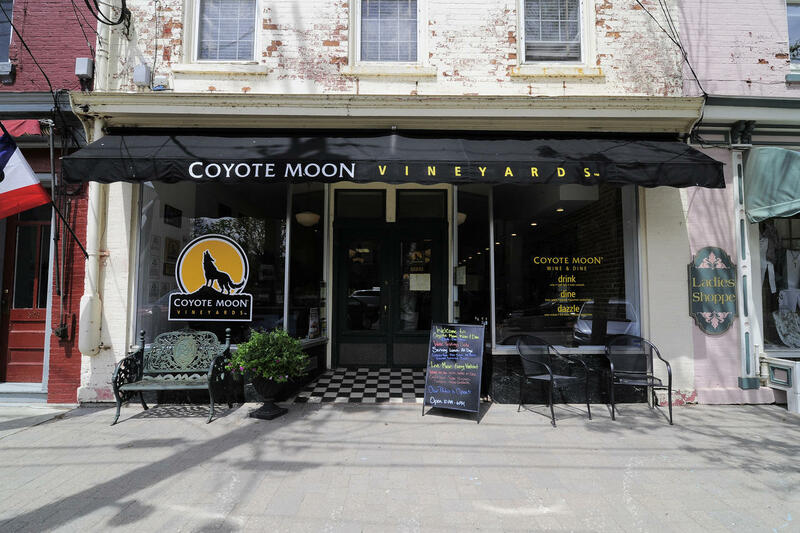 If you are looking for an over-the-top customer experience, filled with award-winning wines, friendly staff, and a howling good time, Coyote Moon Vineyards is a must-visit destination. 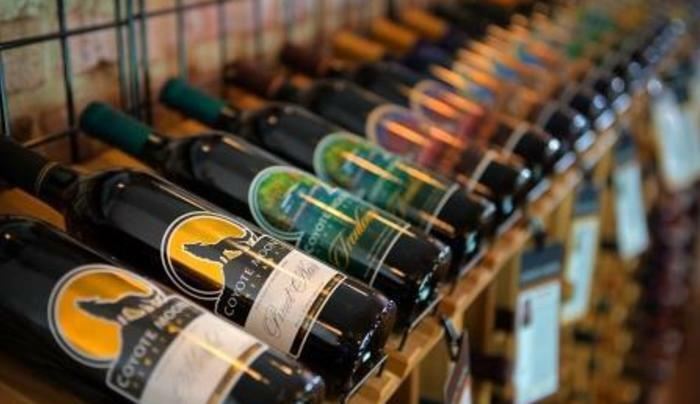 The entire Randazzo Family invites you to be their guest and sample over 19 varieties of delectable, hand-crafted, award-winning wines from their famous, or infamous, Twisted Sister to their Best of Class Gold Medal Winner, Marquette. 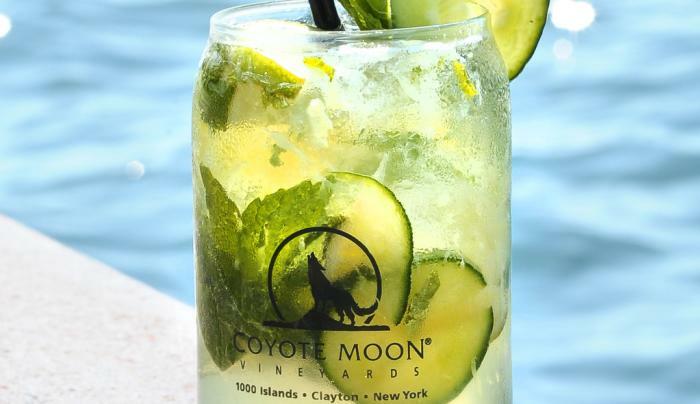 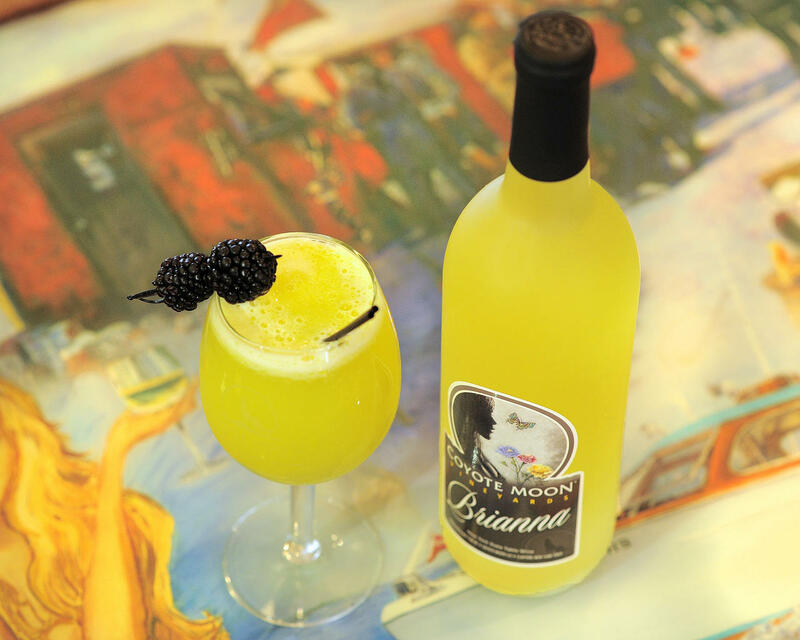 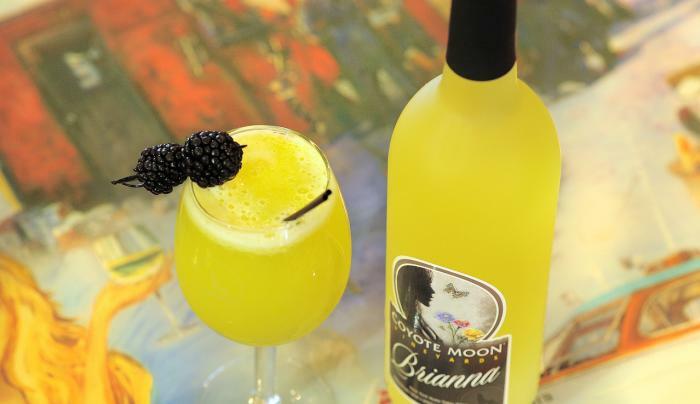 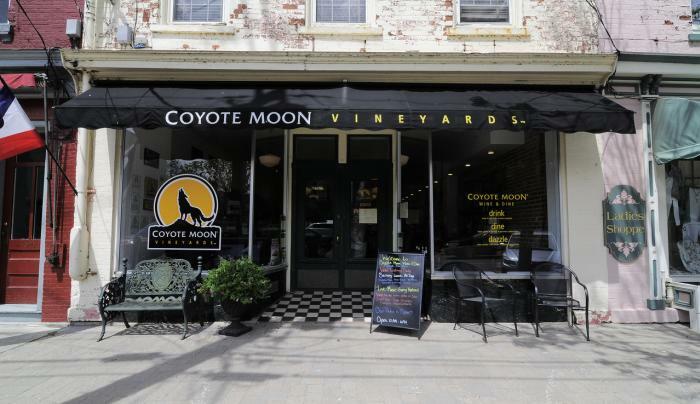 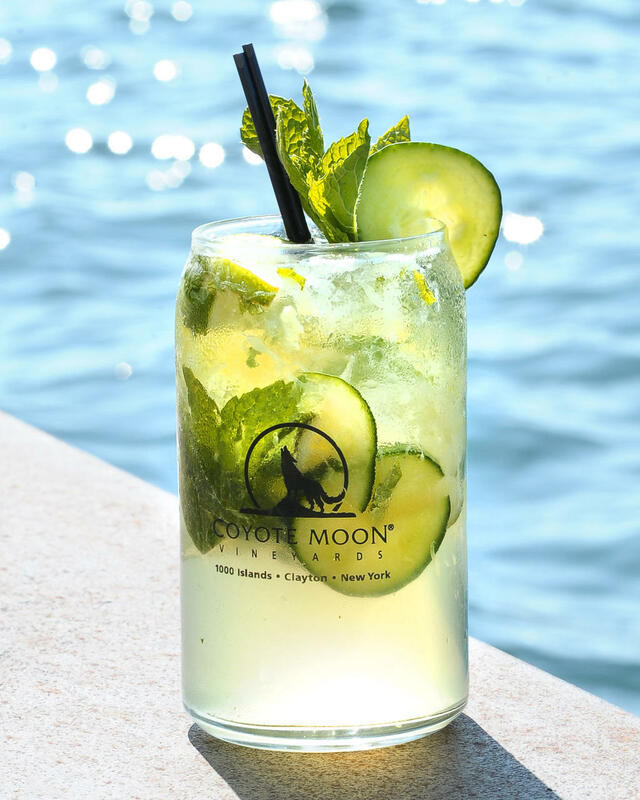 Coyote Moon has a wine for every palate, tantalizing taste buds from dry to sweet and everything in between. 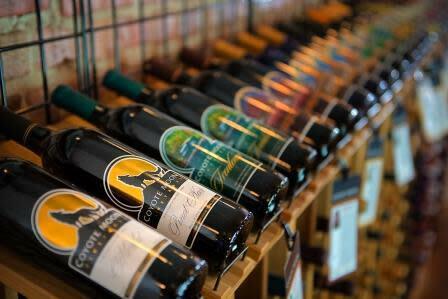 Even beer drinkers feel right at home after sampling their Fire Boat Red, the sweet nectar of the North! 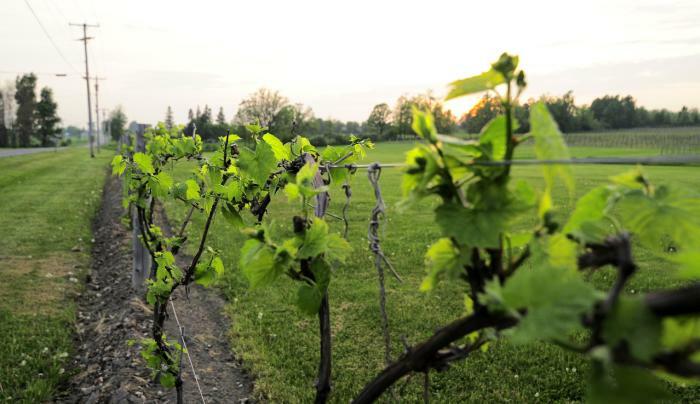 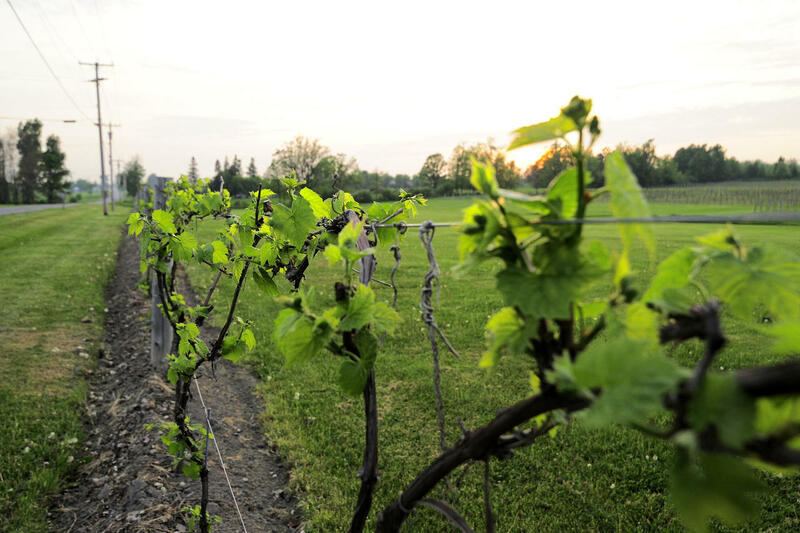 Pack a picnic, the family, or just yourself and take a memorable stroll through their picturesque vineyard, the largest in Northern New York with more than 20 acres of Northern Grape Vines. 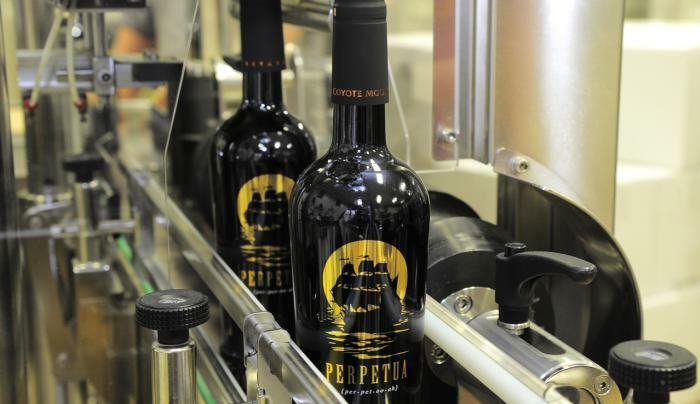 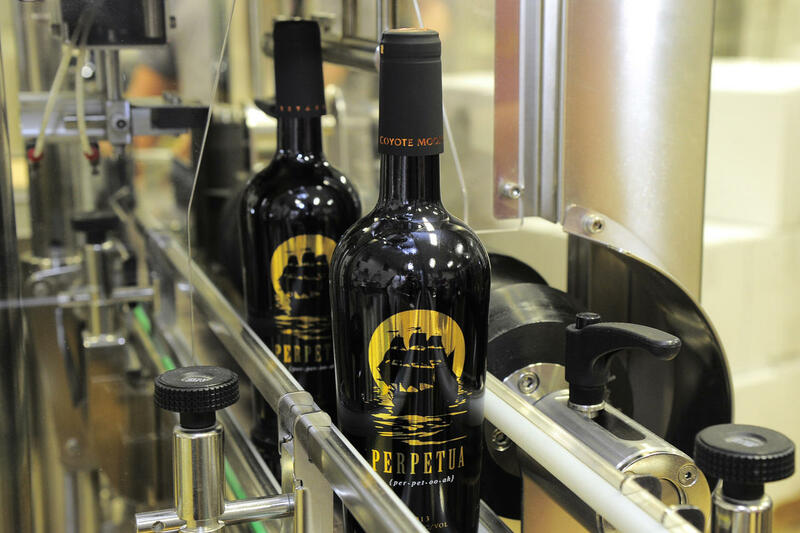 Explore, sample, and learn how their award-winning wines are handcrafted with a tour of the crush pad, fermentation room, and bottling facility. 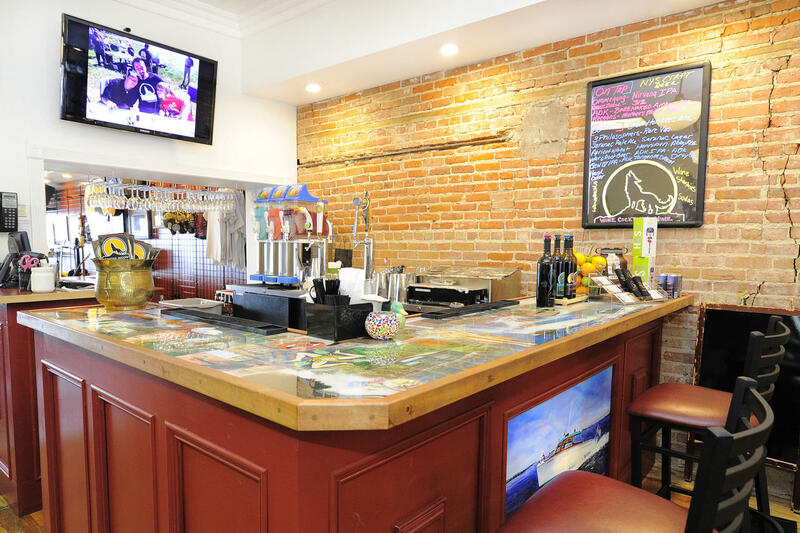 Allow the Randazzos to create that experience in a fun-filled environment for you today and you will learn what all the howling is about for yourself!